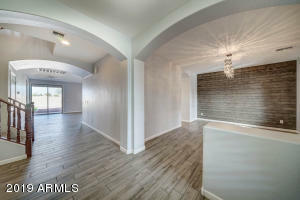 Stunning property located in the heart of Avondale! 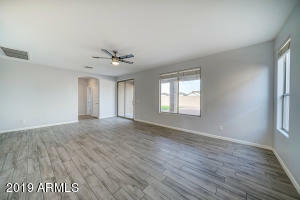 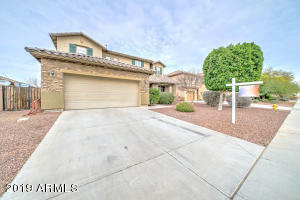 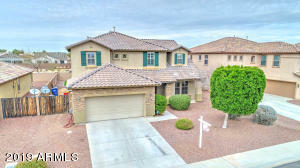 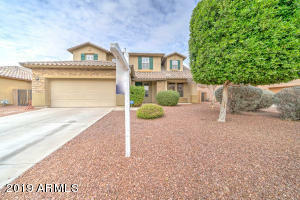 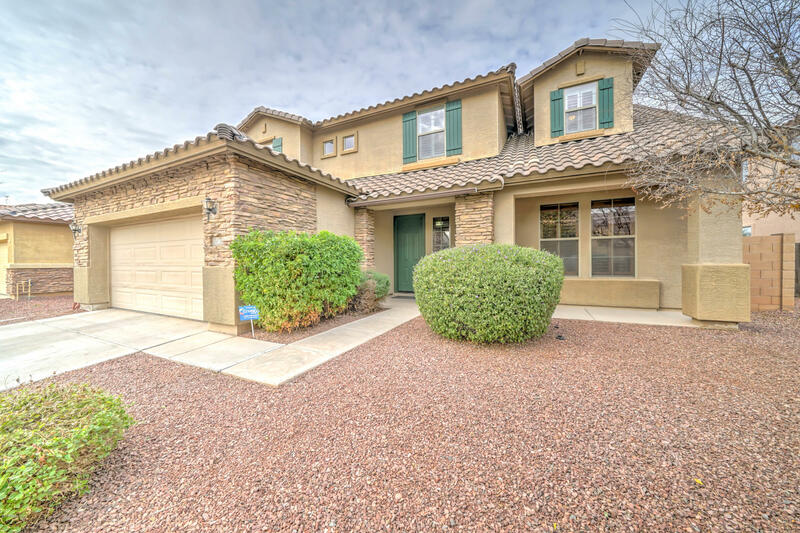 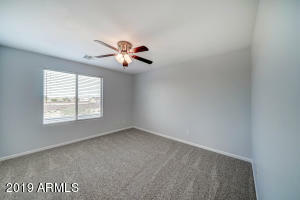 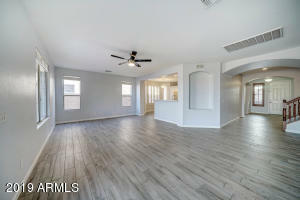 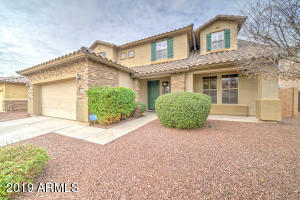 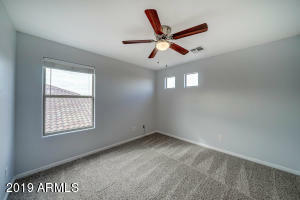 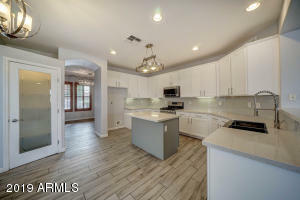 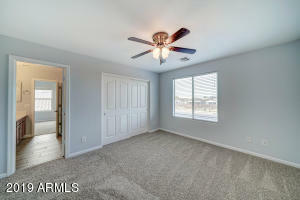 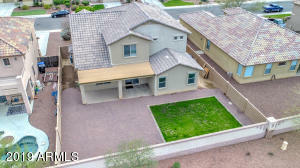 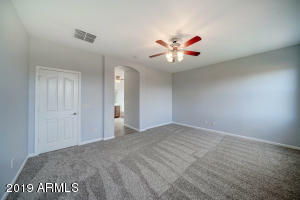 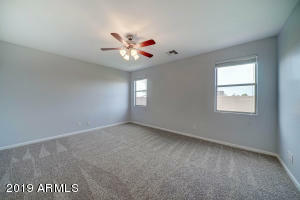 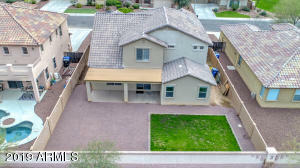 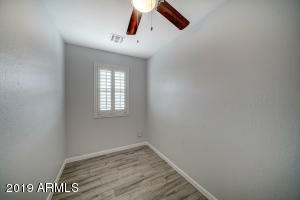 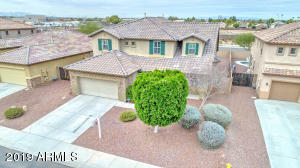 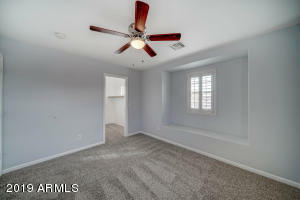 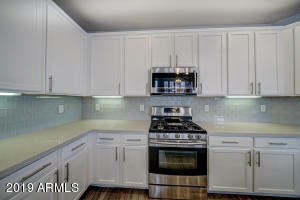 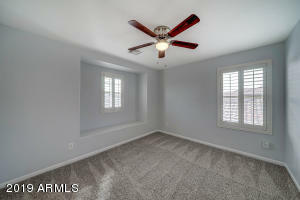 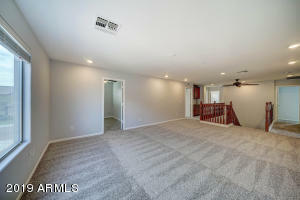 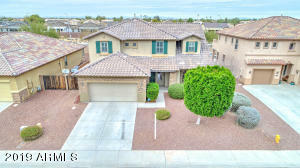 This fully remodeled two story home features 5 bedrooms & 3.5 baths. 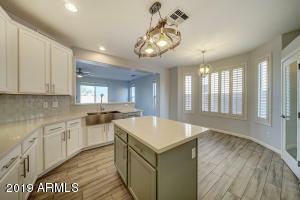 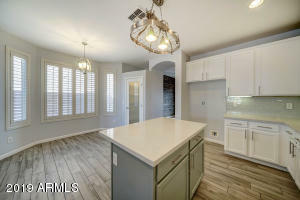 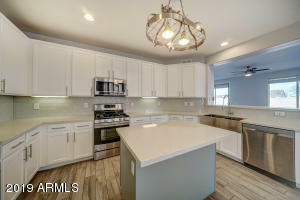 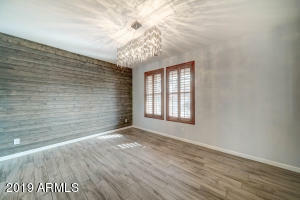 It has a formal dining room plus an open eat-in kitchen that has matching stainless steel appliances, quartz countertops, white cabinets & a beautiful glass subway tile backsplash. 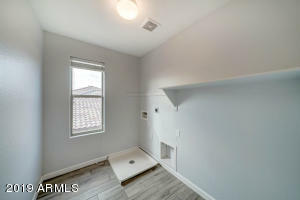 New gray tile & carpet in all the right places. 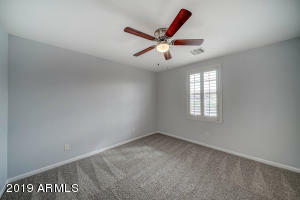 New two tone paint throughout. 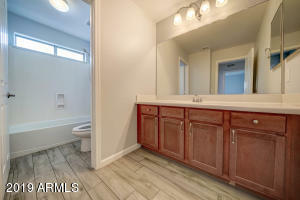 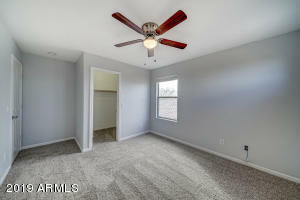 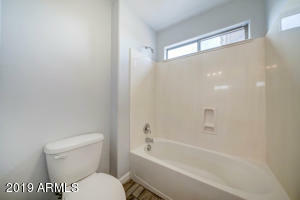 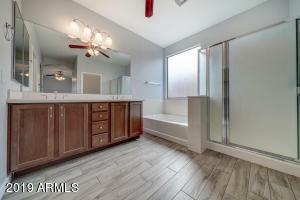 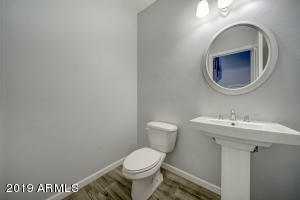 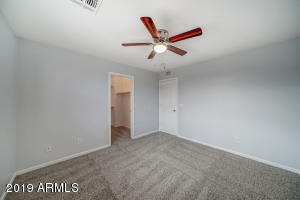 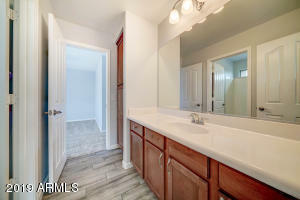 In the master bedroom you will find a full bath with dual sinks, separate tub, walk in shower, & huge walk in closet. 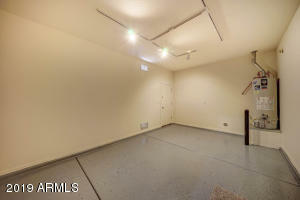 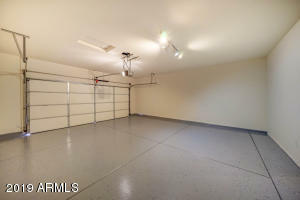 Upstairs you will find an oversized loft & a private office. 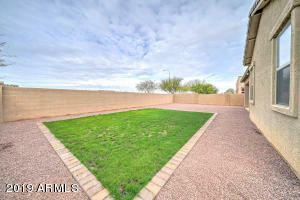 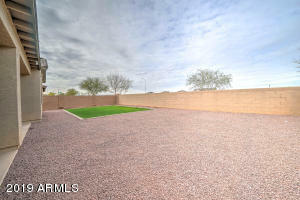 The spacious backyard includes a covered patio & RV gate. 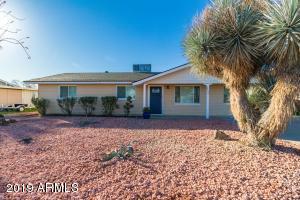 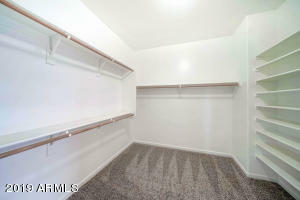 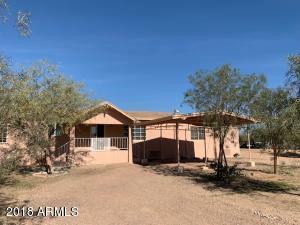 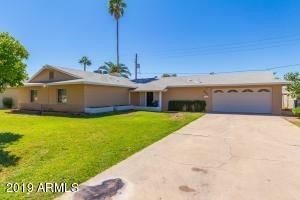 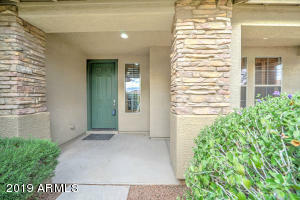 Close to freeway & shopping centers! 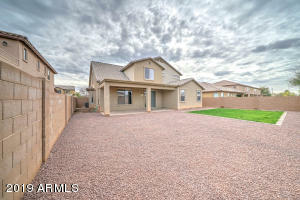 Don't miss out on this wonderful home, schedule a showing today !